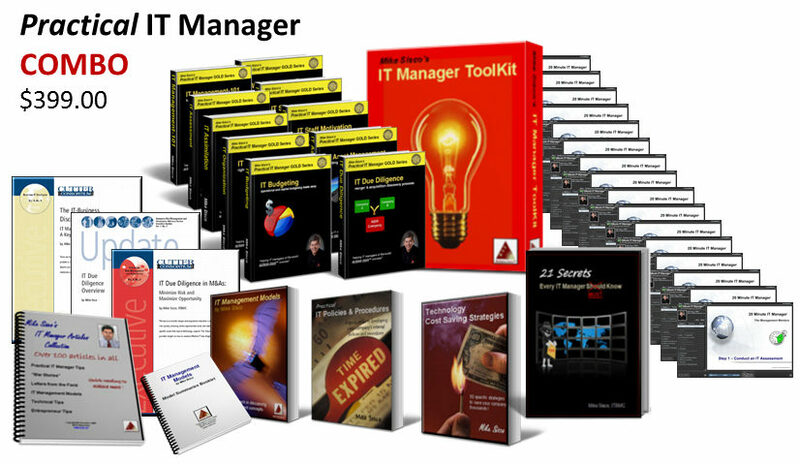 Includes our entire library of IT manager e-books and tools, , , that’s 15 e-books and over 100 tools and templates plus Executive Reports and over 25 hours of e-Learning training sessions. 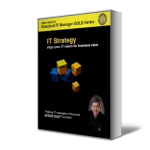 Learn about the Triple Threat to IT Success, the three key things that cause IT failure. 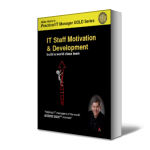 You will also learn about what makes an IT employee “tick” and why some of these traits are extremely helpful as a technology expert but create challenges for you as an IT manager. This book is a foundation every IT manager should have. The first key to IT success is being able to identify what your team needs to work on. Use the process and tools I developed while conducting over 40 company acquisitions to help you assess any IT support situation. The key to keeping IT aligned with your company is to develop a practical IT strategy for your company, review it with your senior management team, and gain their support. This book takes you step by step through the whole process. The key to IT credibility is delivering projects successfully. Doing this is not as complex as you might think, , , I’ll give you a simple yet effective process to use and tools that will help you make it happen consistently. 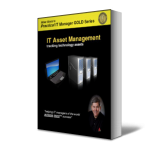 Tracking your technology assets is important so you need a few tools and a simple process to manage this part of your business effectively. This helps you be more organized and will give you a head start in budgeting and other management requirements. 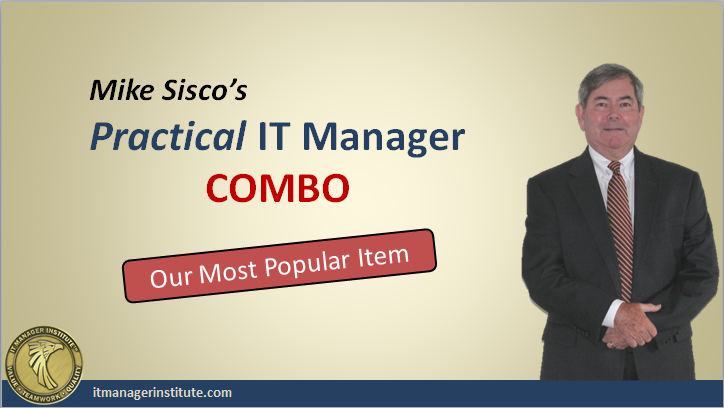 An IT manager needs an organization plan that builds the appropriate mix of skills, experience, capability and capacity to meet your company’s technology support needs. 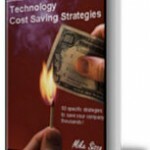 Don’t spend more than is needed, , , right-size your organization. 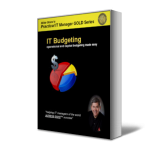 Budgeting is not as difficult as many make it, , , all you need is a practical process and a few tools, , , plus insight from someone who has developed dozens of successful IT budgets. A few tips you will receive in this book will save you lots of time and frustration. After you conduct a IT assessment, you need a plan to transition your organization. In IT Assimilation I use my company acquisition experiences to provide you lots of tips and techniques to do this effectively. 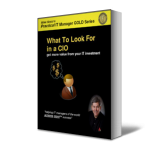 This was my first book targeted to company executives because there is a lack of understanding IT and not knowing what they should expect from their IT organization, , , and CIO. 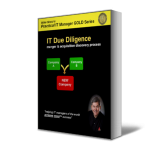 Provides a proven process to help you develop your own IT policies and procedures. The process helps you identify the policies you need in your company and how to go about developing them. Includes 23 samples that may be modified for immediate use. 50 strategies I’ve used to save companies hundreds of thousands of dollars. A great idea generator to help you find ways to save your company lots of money, , , one of the best ways in becoming a partner with your CEO and CFO. Models is a truly unique book. The approach taken in this book is unlike any other you have read. It is 200 pages long but the reading will be quick and enjoyable. The models themselves make the book different and interesting to learn. They will also be extremely easy to remember and to use in your day to day activities. 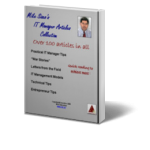 A collection of over 100 of my practical IT manager articles in an easy to read Adobe PDF e-book. Articles are categorized by topic to make reference and access easier. There are some timeless articles and interesting “war stories” in this one. Included in my newest book are little things that can make a BIG DIFFERENCE. You may be overlooking or don’t consider these to be all that important, but they can make set you apart from your peers when you pay attention to them. 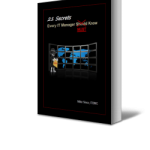 Each “secret” includes an example to reinforce how important it is in achieving IT success. 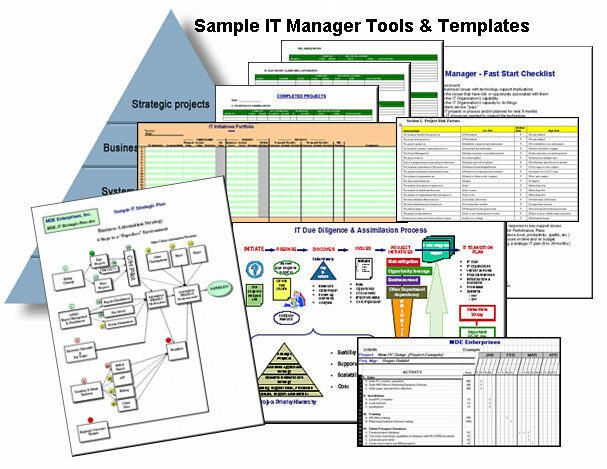 Contains over 100 IT manager tools and templates you may use “as is” or customize for your specific needs. Sells separately for $175.00. CLICK HERE to download the complete list of tools. A major challenge with many IT organizations is being “out of sync” with their Business client. Simply put, , , IT is working on “A”, “B”, and “C” and the Company (Business) needs IT to be focused on “X”, “Y”, and “Z”. 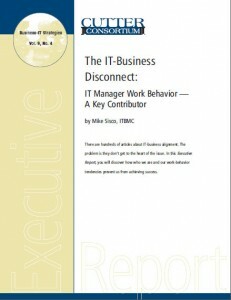 This Executive Report discusses what causes an IT – Business Disconnect and provides tips in how to remedy the situation. Sells separately for $150.00. 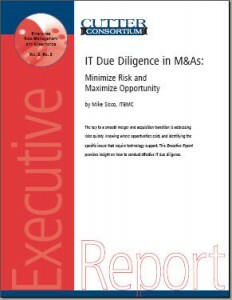 Mike Sisco has led the IT due diligence and assimilation in more than 40 company acquisitions. 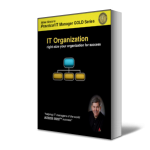 He developed a process and tools to help him organize and conduct an effective IT assessment and create a strategy to assimilate newly acquired company technology resources into his own organization. 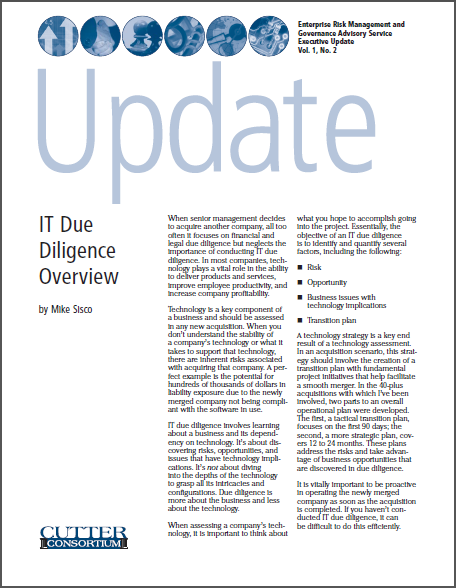 You will find this Executive Report to be a quick read and highly informative for anyone involved in IT due diligence activities. Sells separately for $150.00. 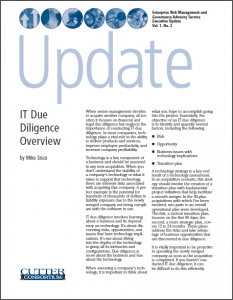 This report provides a quick overview of the due diligence process companies use when acquiring another company. It also includes a graphical representation of the IT Due Diligence Process I developed and used to help me lead the IT due diligence in over 40 company acquisitions. 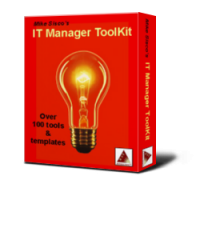 Over 80 IT manager training sessions developed by Mike Sisco provides a wealth of practical knowledge and insight to help IT managers achieve more success. Excellent for “lunch and learn” training with your staff. 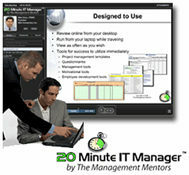 Most sessions include downloadable Tools for Success™ discussed in the training. Sells separately for over $800.00. Are IT People Really Different?